John was in and out of the Magic Band a number of times between 1967 and 1978. Before the Magic Band he had drummed on occasion for The Exiles (with Jeff Cotton) and fronted his own blues band, Blues In A Bottle, on vocals and harmonica (again with Cotton, as well as Mark Boston). There is some confusion over whether he was ever recorded with The Exiles, but it is definite that Blues In A Bottle was never recorded. 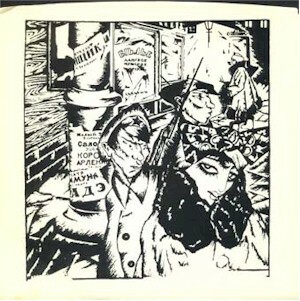 Another band, Rattlesnake & Eggs, he formed with John Thomas also failed to leave a recorded legacy and his stint on vocals with the original Mallard line-up only exists on demo tapes circulating amongst collectors. It was John who had the daunting task of trying to make musical sense of Don’s outpourings that formed the basis of Trout Mask Replica. He developed a form of notation to capture what Don wanted and then taught them to the rest of the band. His involvement in Trout Mask was seriously underestimated – in fact, he was not even given credit as the drummer on the original release of the album. Despite all the work he was doing to notate the music John still had to take his turn as whipping boy along with the others in the band. His deeply held Christian beliefs provided an easy verbal target for Don but when the abuse became physical – being thrown down some stairs – John knew he had to get away. Thus began the pattern of him leaving the band to recover his mental strength and returning again to play the music that he knew was special. 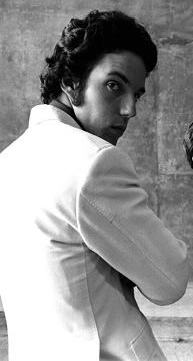 In 1996 John did two solo shows, one in London and one in Los Angeles in which he performed sole drum pieces and talked about his time in the Magic Band. This showed he had a fund of fascinating stories and insights into how Don Van Vliet worked and how the music was painstakingly put together. Here was planted the seed that would culminate in John attempting to write a book about his experiences. After many setbacks John was able to publish that book he’d been writing about himself and the Magic Band – Beefheart: Through the Eyes of Magic. Having written the thoroughly factual booklet that accompanied the Grow Fins box set John has already proved himself a worthy chronicler of those times. In the book he goes into even greater detail. Find out more about the Magic Band Reunion that has been fronted by John since 2003. 1994 CD Waiting on the Flame on Demon Records Fiend 759. Includes Bill Harkleroad playing lead guitar on four tracks. 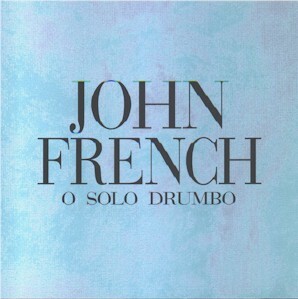 1998 Japan CD O Solo Drumbo on Avant Avan024. An album of just French drumming that includes a number of rhythms well known to Magic Band fans. 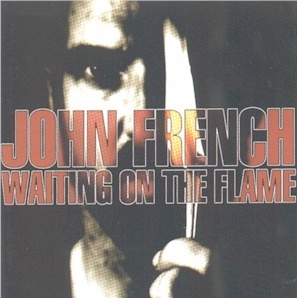 1998 UK CD issued free with music magazine Resonance (vol 6 no 1). 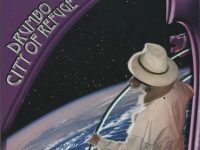 Includes two tracks from the O Solo Drumbo release (‘Suzanne’ and ‘P-K-Ro P Beat’). Resonance is the magazine for the London Music Collective who had the wisdom to invite John French to perform solo at their 1996 festival. Part of his performance was broadcast on BBC Radio 3’s ‘Mixing It’ programme. 2000 US CD issued with book Cucamonga (Émigré Books 2000) A collection of photographs of the High Desert area associated with Beefheart. 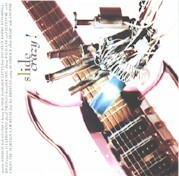 Short CD has one track by French called ‘Vienna Sausage Waltz’. There are also single track contributions from Bill Harkleroad and Gary Lucas plus a recording of the ambience around the Woodland Hills Trout Mask house. 2008 UK CD City of Refuge on Proper Records PRPCD024. John sings and plays drums, sax, keyboards and harmonica on this album of new songs played in the Beefheart style accompanied by Bill Harkleroad, Greg Davidson and John Thomas. 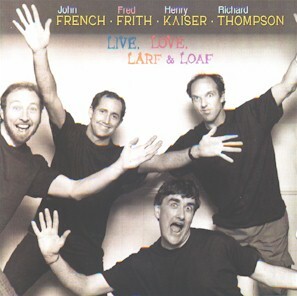 French plays drums, guitar, harp and keyboards on this album with Henry Kaiser, Andy West and Michael Maksymenko. They only recorded the one album but it is worth tracking down. The album also includes Harry Duncan (former Beefheart manager 1976-78) playing harp on one track and a cover drawn by Beefheart fan and Simpsons creator, Matt Groening. 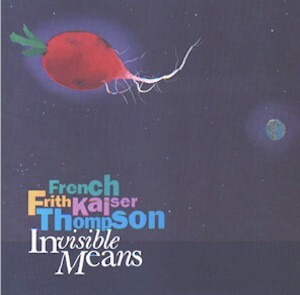 French joins forces with the talents of Fred Frith, Henry Kaiser and Richard Thompson. Sometimes it seems like they’ll tear themselves apart but it’s a fascinating pooling of resources. 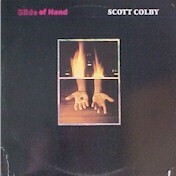 1987 US vinyl Scott Colby : Slide of Hand on SST Records SST151. John plays drums on one track, ‘Obligatory Blues’ which also features Bruce Fowler on trombone. 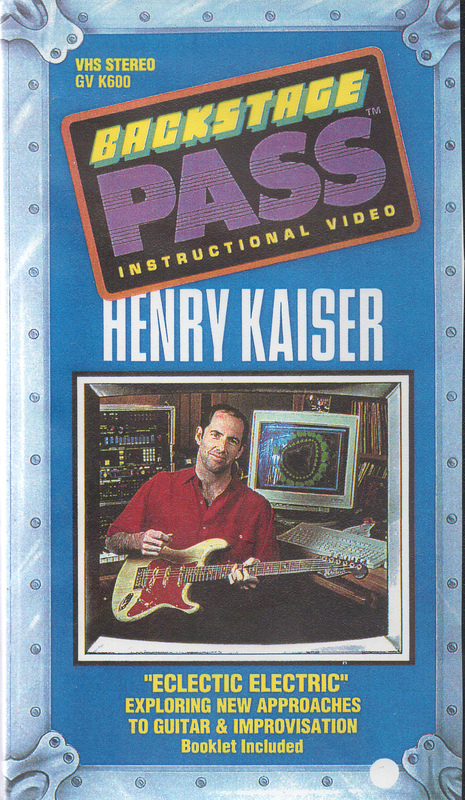 1990 US Video Henry Kaiser : Eclectic Electric on Backstage Pass Productions Inc. 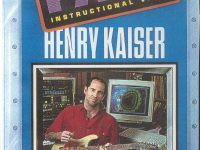 This is an instructional video ‘exploring new approaches to guitar and improvisation’ where Kaiser demonstrates various unusual musical styles with John French, Andy West, Scott Colby and Alexander Dumble. One of the pieces played, ‘Lynn’s Mad Money’ is in the Beefheart style with John playing ‘Trout Mask’ drums. Before playing it John also talks briefly about his time in the Magic Band. 1992 US CD Slide Crazy on Sky Ranch/Rykodisc RCD 10346. John plays drums on Scott Colby’s ‘Mystery Train’ track. Derek Bailey on electric and acoustic guitar, playing over pre-recorded tracks created by various musicians including John French, Henry Kaiser, John Oswald. The John French track is called ‘JF drums’. 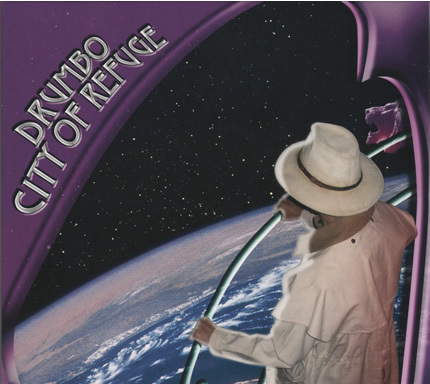 What a wonderful record City of Refugee by Drumbo is. 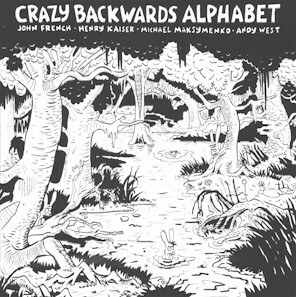 Please send my appreciation to John French !